Good idea. I bought a couple of those and I think I'd have a hard time picking ten. 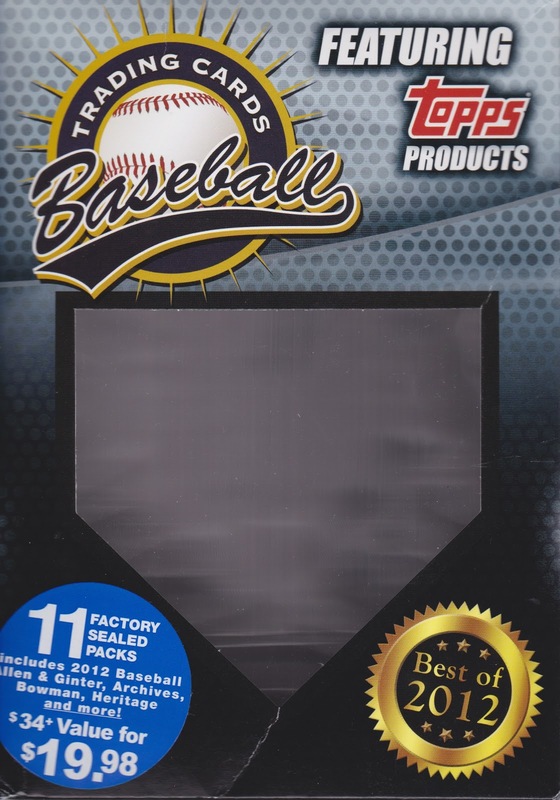 Where do you find these types of re-packs? The store with the red parallels? Or maybe the blue parallel store? The only ones I can find boast of 100 cards plus four packs. I didn't buy a lot of 2012 product and I'd definitely be interested. Not a bad way to pass your time until the GQ case arrives! 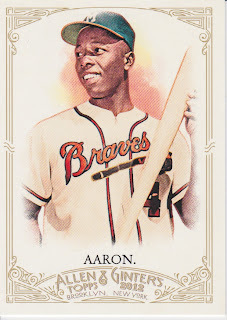 That A&G Aaron is one of my favorite cards out of that set. Sweet artwork.